A robot, gifted with consciousness. Workers, scarred by history. An AI, calculating and cold. 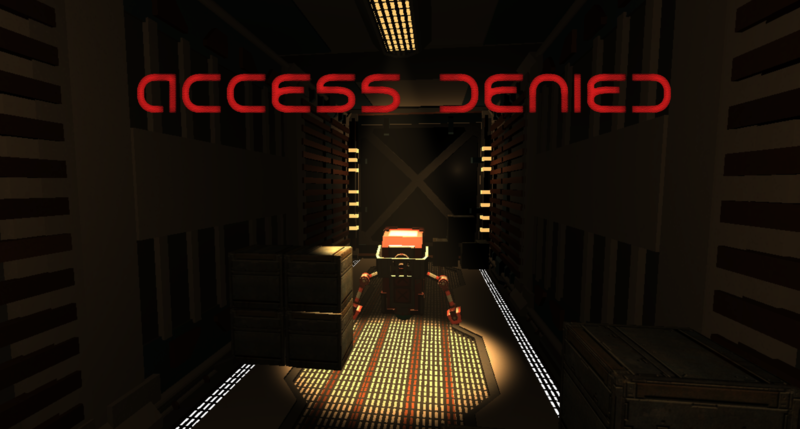 In Access Denied, play out the journey of a small bot with big questions - and maybe, if you can evade all the forces in your way, make something better for yourself. No installation required. Simply extract files and open the executable. Mac: right click the unzipped .app file, select Open from the list of options, and then select Open again. Windows: click More on the Windows Defender popup, then click Run Anyway.